Virtus represented the Landlord of Quaker Park in the lease renewal of Quaker Chemical. Having just celebrated their 100 year anniversary on the site, Virtus was able to extend their 76,639 sf lease for over 10 years for a total lease value of $20,000,000.00. 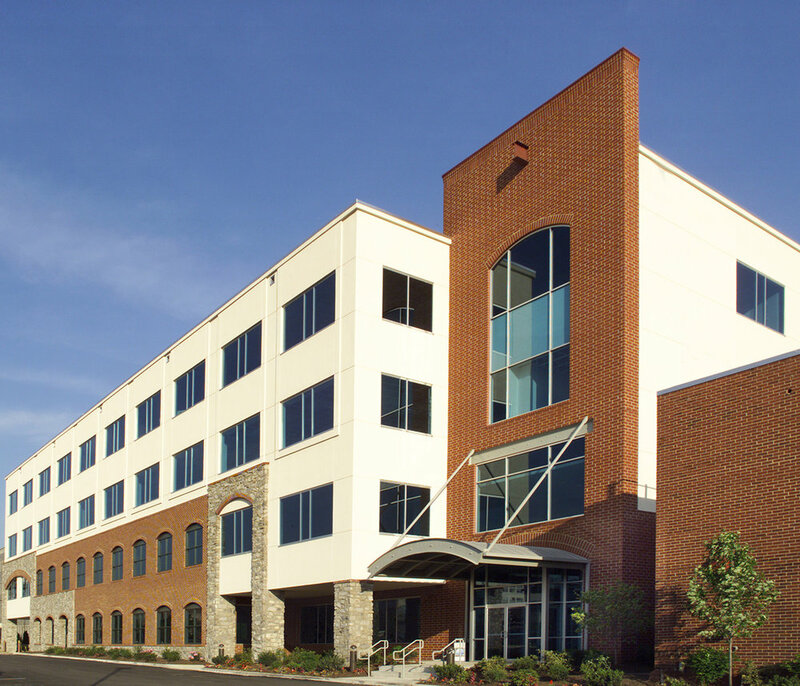 Virtus represented the landlord in obtaining Academy in Manayunk as its lead tenant for its property River Park 2 located in Conshohocken, PA. Academy of Manayunk relocated its operations from the former St. John’s school in Philadelphia and leased approximately 71,000 RSF for a term of 15 years in a lease worth over $14,000,000.00. The process included lease negotiation, property rezoning, permit and approvals for campus expansion and additional parking facilities.